Mr. Gray has focused his career on governmental law and litigation, legislation, regulation, and operations serving in various capacities in Michigan and now serving tribal governments. His experience covers a wide range of civil litigation, including appeals, and administrative law. 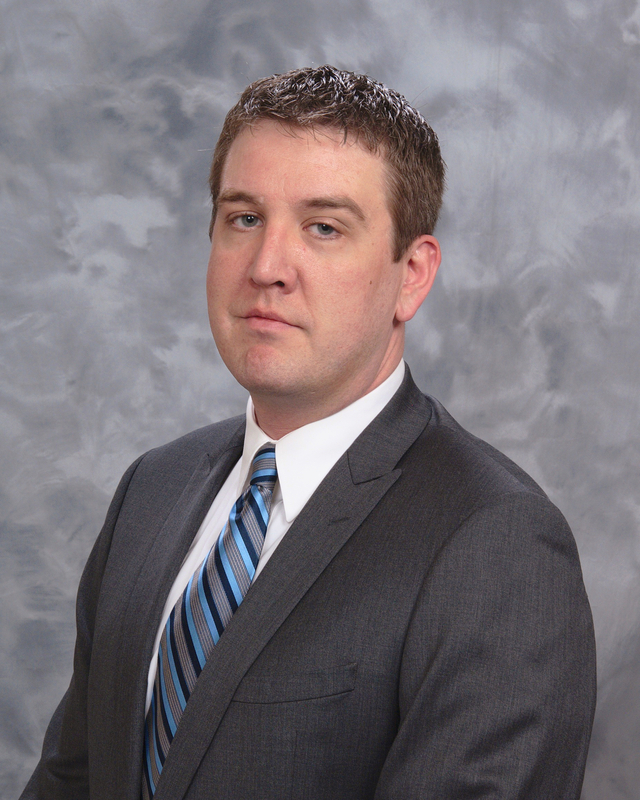 Mr. Gray joined Rosette, LLP, in April of 2014. Since joining the firm, Mr. Gray has helped several tribes build regulatory commissions and departments, train regulatory agents, enhance and update tribal laws, and lead litigation in several areas including contract disputes, ICWA, property matters, civil rights matters, election issues. Mr. Gray has assisted tribes develop long-term litigation strategies and has defended tribes in tribal, state, and federal courts. Mr. Gray has also helped clients with gaming and internet gaming matters. Before joining the Rosette, Mr. Gray served as an Assistant Attorney General for the State of Michigan. As an Assistant Attorney General, he represented the Michigan Department of Transportation and managed a variety of regulatory matters and civil litigation. He has practiced throughout Michigan and appeared before the Michigan Court of Appeals, the Michigan Supreme Court, and the U.S. District Court, Western District of Michigan. 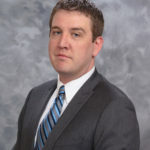 His previous professional experience includes working within the Michigan Department of Attorney General as Executive Assistant to Attorney General Mike Cox, as well working in the Department’s Office of Human Resources in an administrative capacity. He also worked in the Michigan Legislature for Speaker Rick Johnson. Collectively, Mr. Gray brings over a fifteen years of government work to contribute to Rosette. Mr. Gray earned his B. Sc. in Political Science from Northern Michigan University and . Mr. Gray received his J.D. from Western Michigan University.